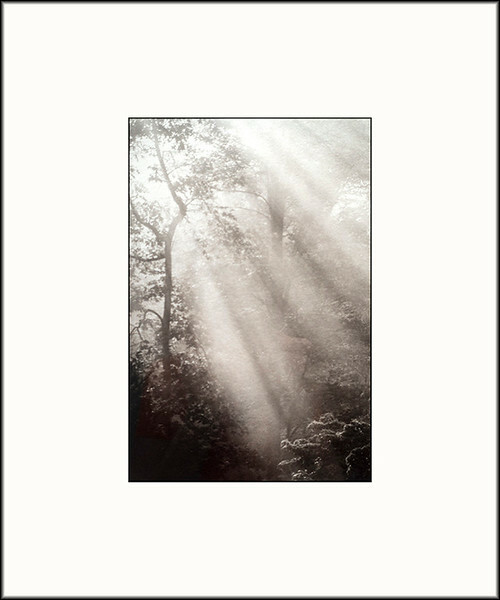 "Taking the photograph is only the beginning. 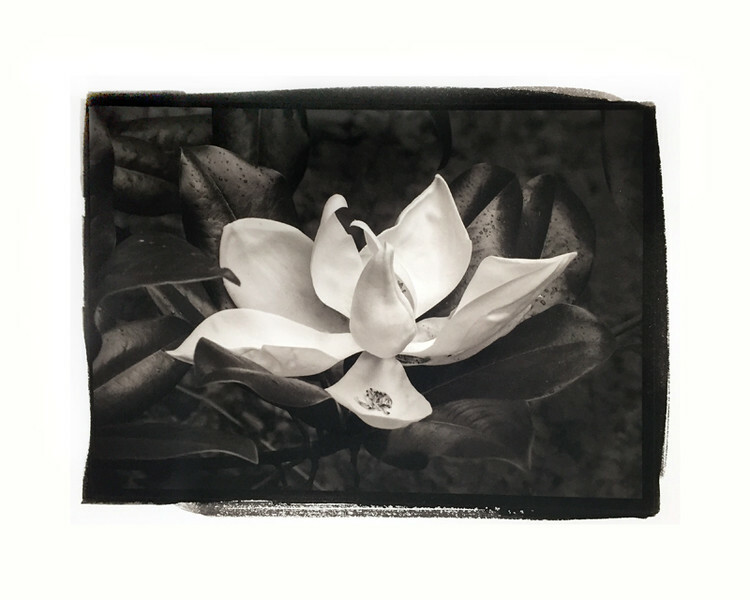 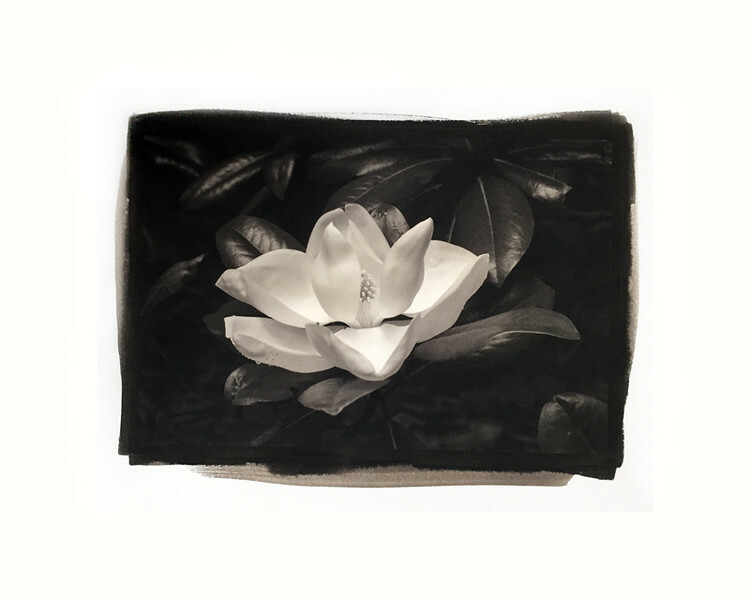 I enjoy the hands-on aspects of the 'wet' and 'dry' darkroom from hand-coating paper, processing film and digital images, printing, hand-cutting mats, and framing." 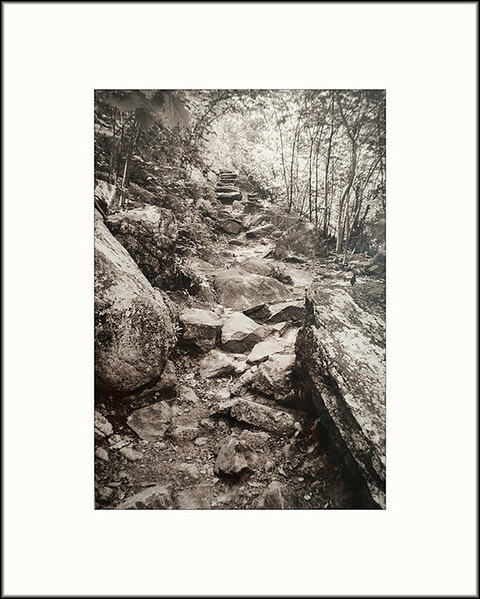 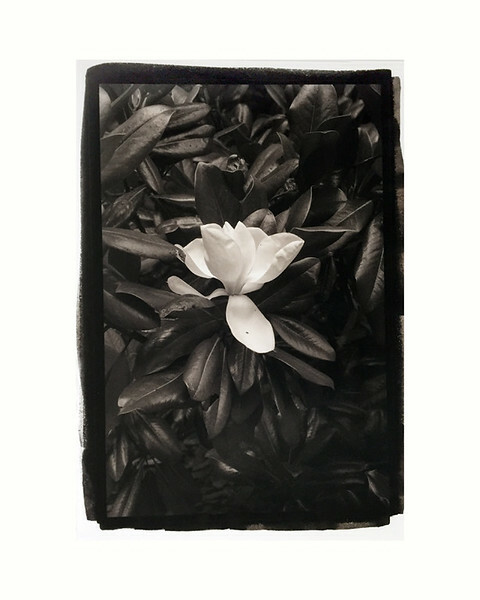 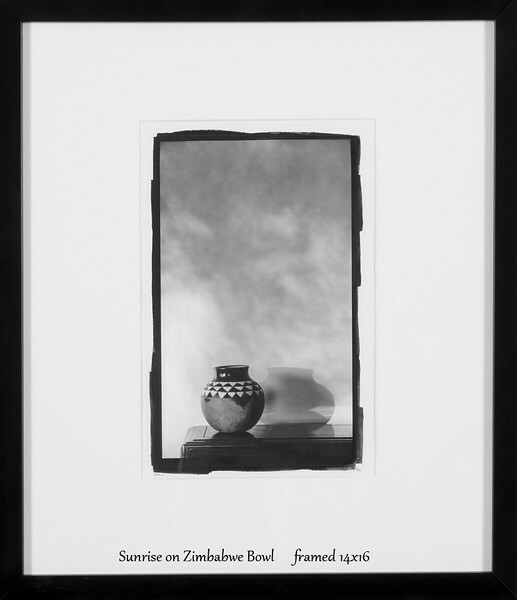 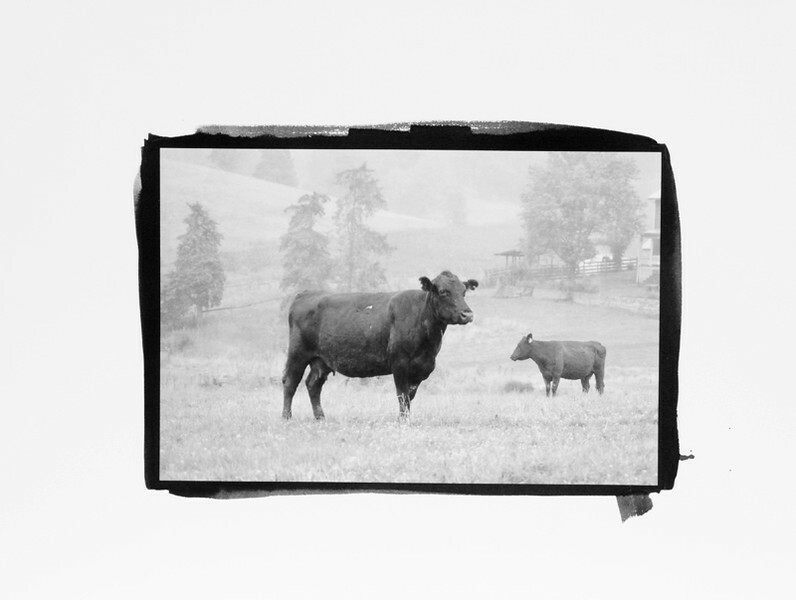 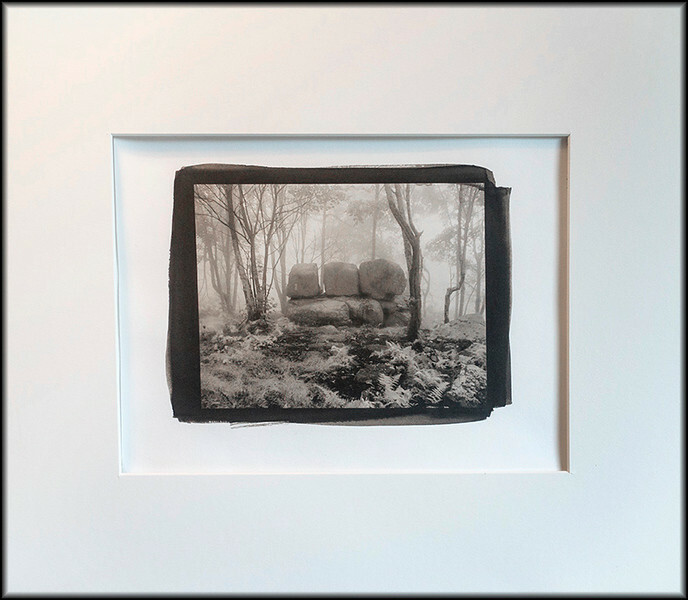 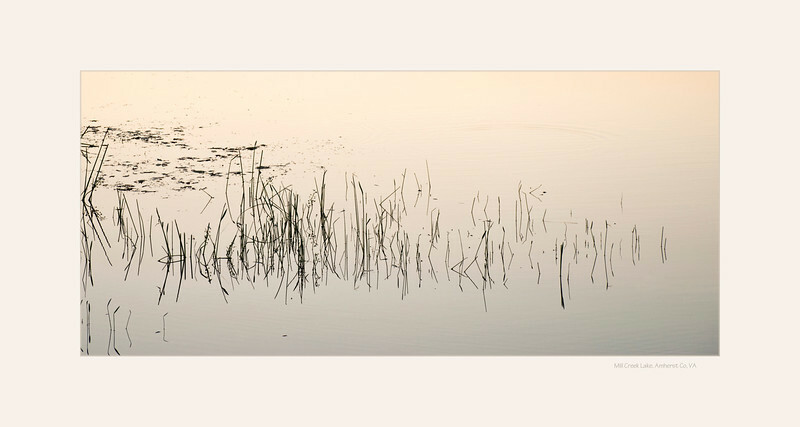 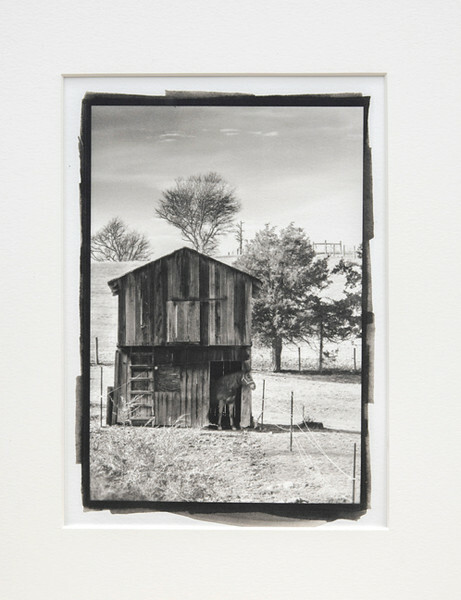 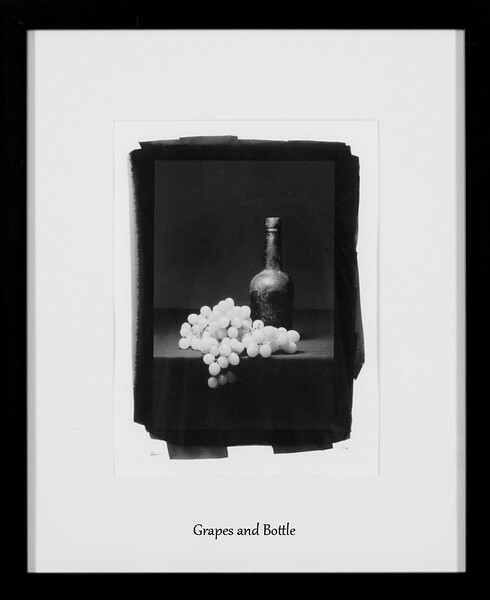 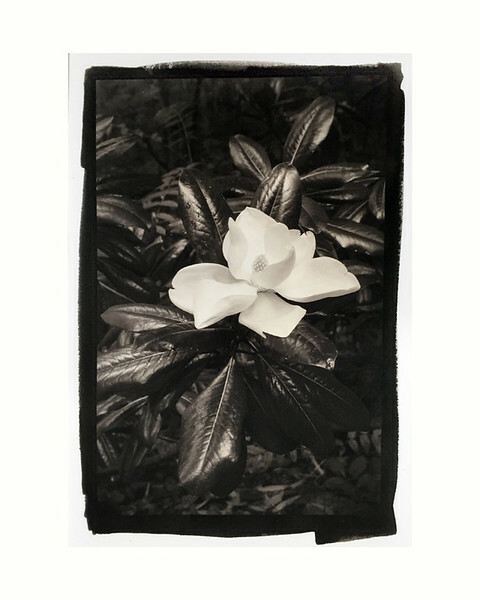 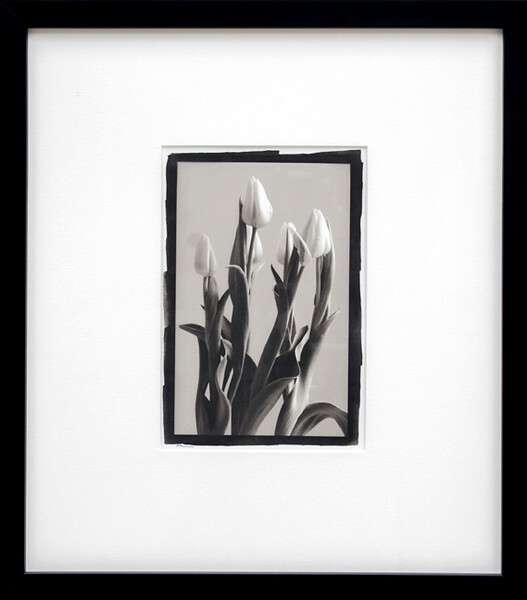 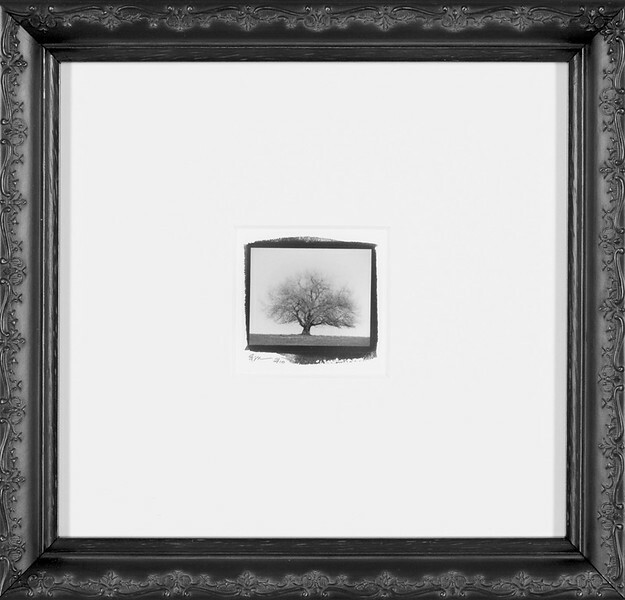 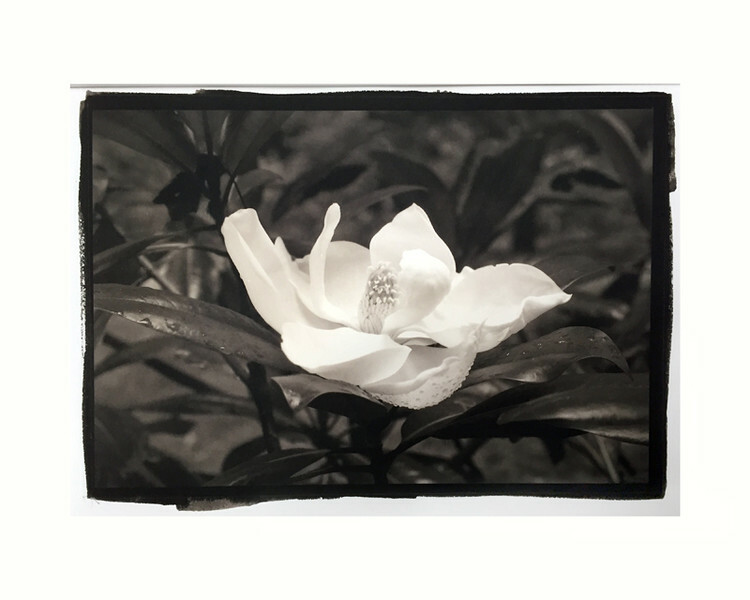 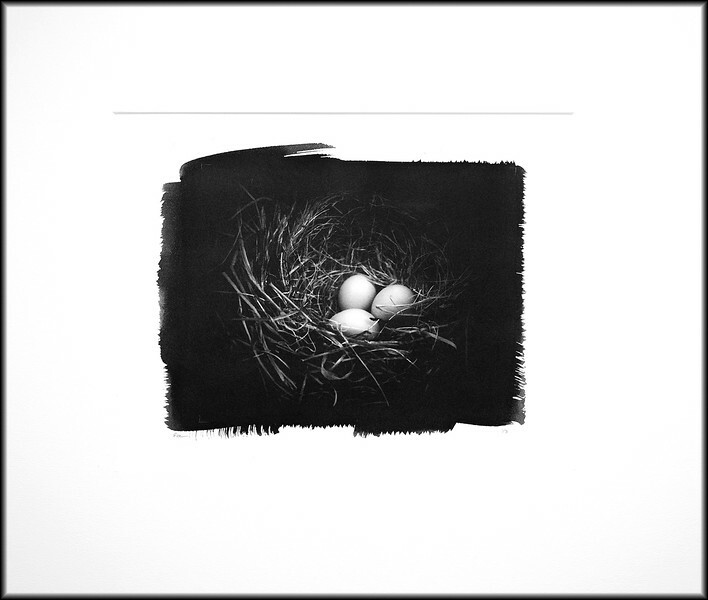 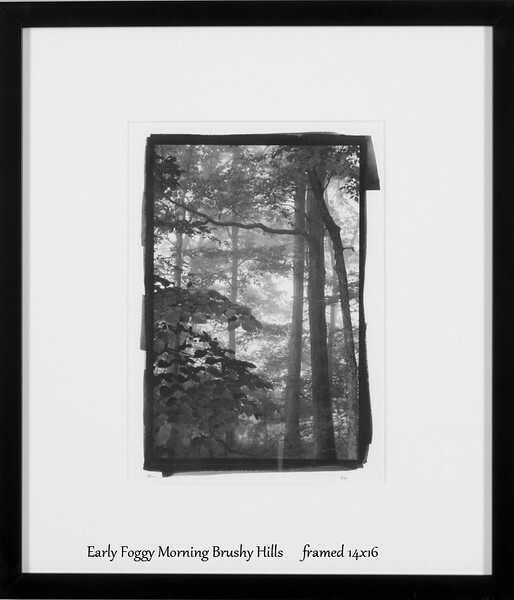 "I create platinum/palladium, silver gelatin and pigment ink photographs for exhibit and sale."